Survive the fallout in style. 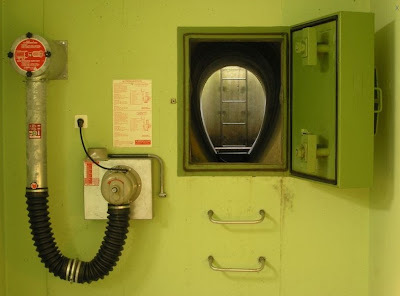 Before the bombs hit, make sure that you have already checked in the Null Stern (no star) Hotel in Switzerland, a nuclear bunker turned hotel. 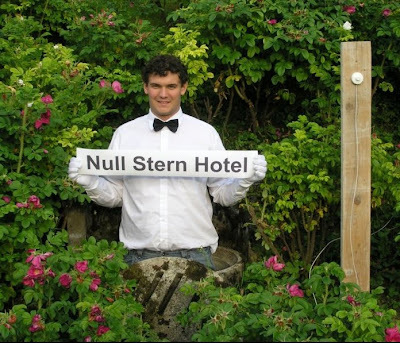 The “Null Stern experience” is tailored to fulfill guest priorities, needs and expectations through innovative, value-oriented and functional lodging. 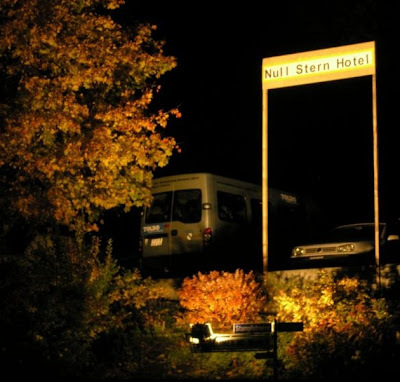 Null Stern Hotel finds its roots and values at the core of today’s world of changing economic, ecological and social environments. The objective is to offer a “second life” to real estate locations by transforming them into profitable, sustainable and community-oriented business opportunities. 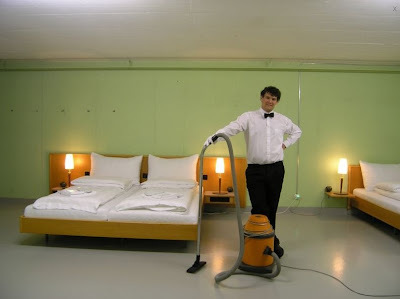 The Null Stern spirit not only embodies Freedom and Independence by using existing resources but also involves members of the local community at every level.